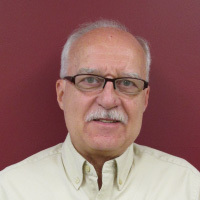 Bruce has over 40 years industry and public accounting experience. He received his Bachelor’s Degree in Business Administration, Finance in 1967 and his Master’s Degree of Business Administration in 1971. He is a retired Adjunct Assistant Professor of Accounting with the University of Cincinnati, Clermont College, where he taught for 40 years. Bruce is the President of Southeastern Ecumenical Ministry Terrace Retirement Home Board of Directors. He is also the Treasurer of the Free and Accepted Masons of Ohio 678 Mason Lodge and a Member of the Syrian Shrine.